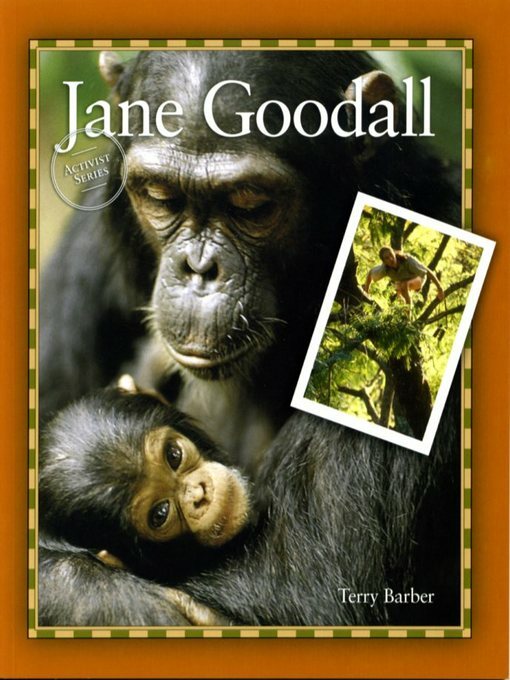 This book about Jane Goodall is a high-interest, low-vocabulary book for adolescents and adults with limited literacy skills. Goodall (1934- ) dreamed at a young age of going to Africa to live with animals. Her dream came true and she spent over 25 years studying chimpanzees in the Gombe game reserve. Today, Goodall is the world's foremost authority on chimpanzees. She has made a significant impact on how zoos and laboratories treat animals.